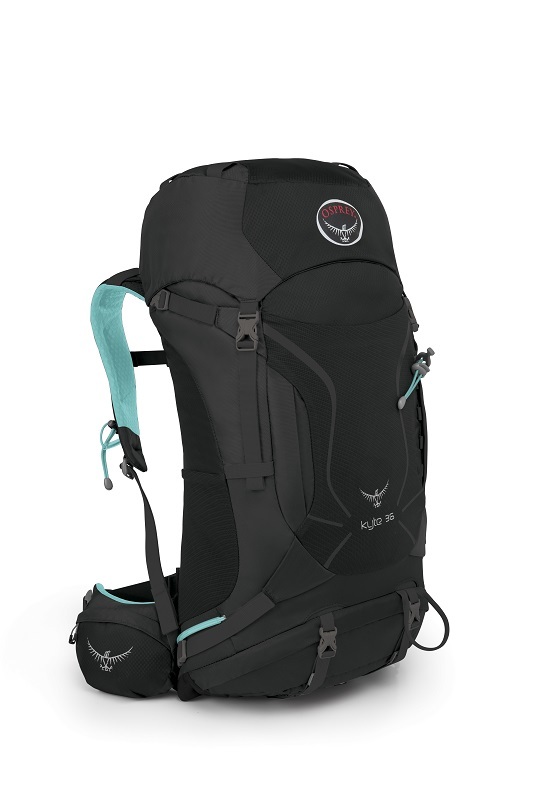 From the Canyonlands of Utah and up to the high apline trails of Rocky Mountains the Kestrel/ Kyte Series are the quiver of one packs that can truly do it all. Perhaps our most versatile packs, the Kestrel and Kyte are light, clean and highly functional. With the addition of the side panel access on the 38 and 48 liter sizes these packs are an organizational dream.